Established over two decades ago, LightSpeed Technologies has built a reputation as an innovator in the internet service industry. We bring internet to the folk our competitors refuse to service, helping hundreds of people who would otherwise be confined by bandwidth caps, air cards, or slow and unreliable service. 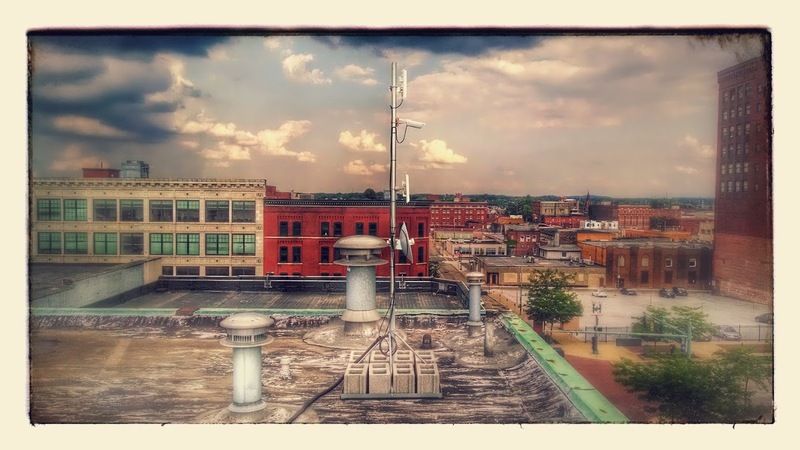 We are based in Canton, and pride ourselves in leading Ohio in wireless internet and our customer service. We listen to our customers. When we hear complaints about our competitors, we learn from their mistakes. We never limit how much internet you use. Our service comes with no data caps, we have an in-house support staff, and we refuse to force hidden fees or surprise charges on our customers. 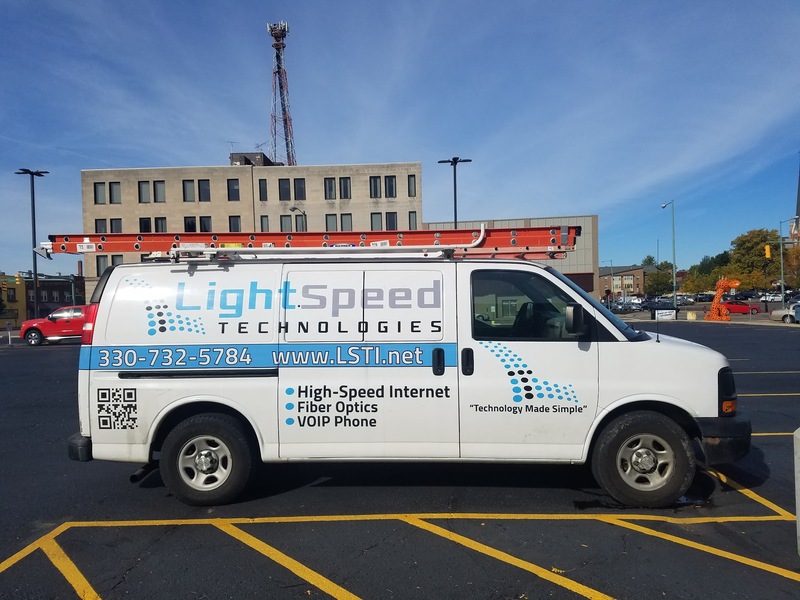 LightSpeed Technologies has been busy Installing and growing business and residential Internet customers. We have expanded coverage in Stark County and are providing Internet service and closing the “Digital Divide” in Washington Township, Marlboro Township, Nimishillen Township, Jackson Township, Village of Waynesburg and parts of Summit and Mahoning County. LightSpeed Technologies is also briging Internet deep into the unserved areas of Alliance, Canton, North Canton, Louisville, Uniontown and Hartville. Our unique wireless technology allows for faster deployment and we are adding more broadcast points every month.